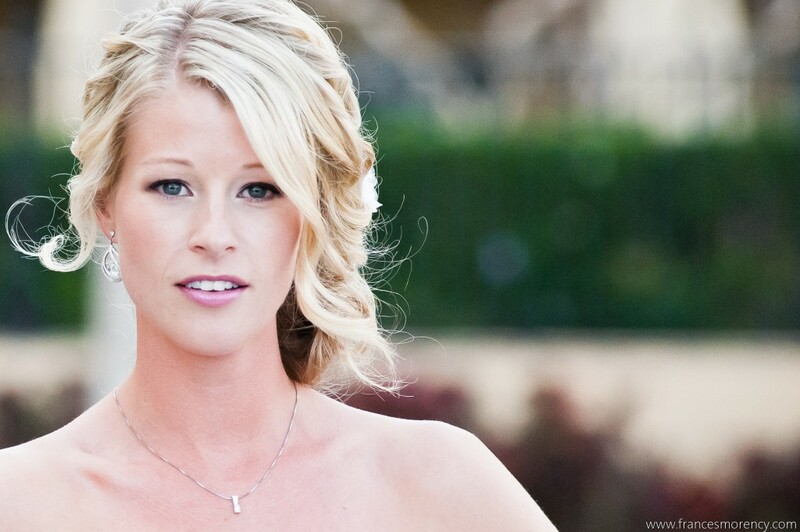 Bride Kerry came to Cabo for her January wedding with a Taylor Swift look in mind. After a disappointing trial run at another salon, this stunning bride reached out to us the day before her wedding and we are so glad we were able to give her just the style she dreamed of! Kerry’s testimonial and these flawless photos from photographer Frances Morency are proof that personalized, professional service are truly priceless on the most important day of your life. 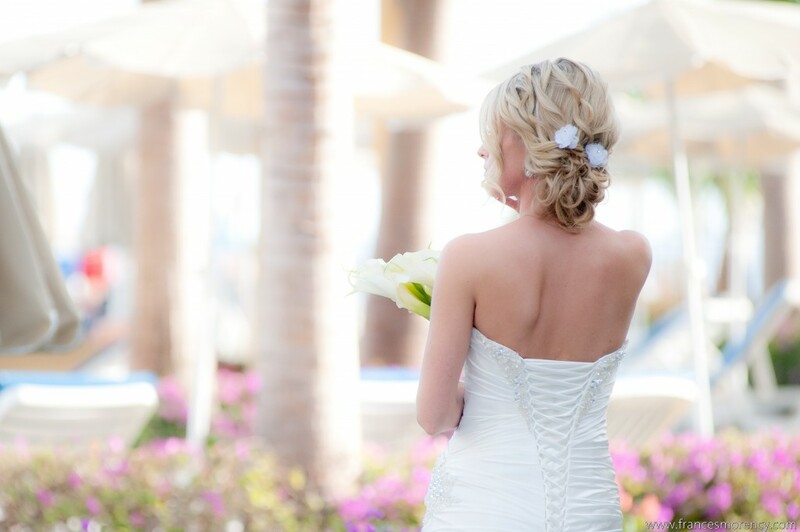 This entry was posted in Cabo Bridal Hair and Makeup and tagged Bridal Hair, Bridal Make-up, Cabo Wedding Make-up, Frances Morency photography, Los Cabos wedding, RIU Cabo wedding, RIU resort wedding, RIU Santa Fe, Suzanne Morel.